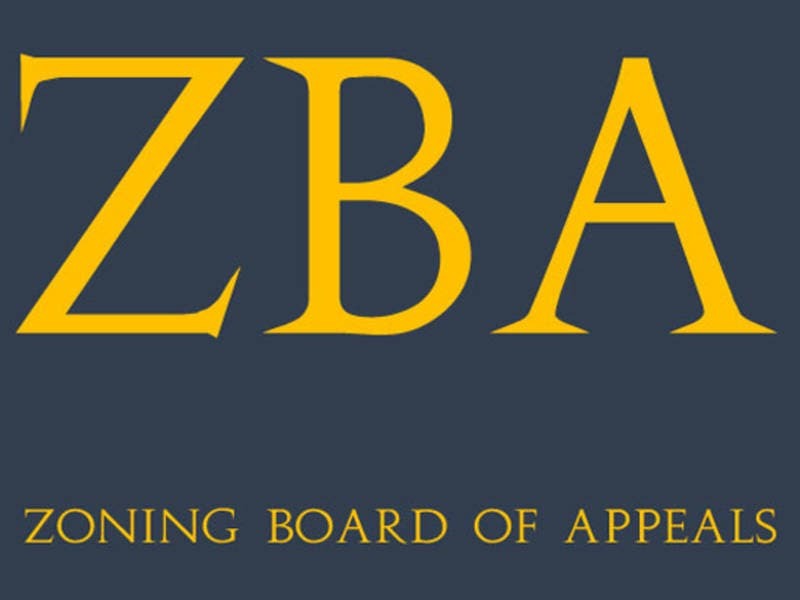 The Town of Medfield Zoning Board of Appeals (ZBA) is seeking to fill a vacant Associate Member position. The following submitted by Sarah Raposa, Medfield Town Planner. the Board of Selectmen’s office by August 9, 2018. For questions regarding the ZBA or this specific position please contact Sarah Raposa, Town Planner at sraposa@medfield.net. processed in accordance with the legal requirements and timetables established under the Massachusetts Zoning Act, the ZBA Rules and Regulations and the Medfield Zoning By-Laws. the second Wednesday of the month at 7:30 pm in the Chenery Room in Town Hall, 459 Main Street. This entry was posted in Volunteers, Zoning. Bookmark the permalink.